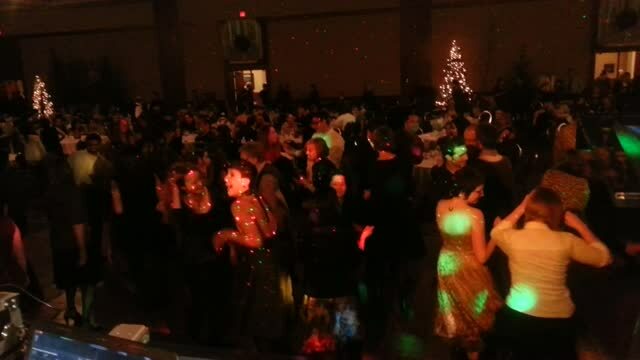 Rock-it Productions DJ Services at : 403 280 9905. - telephone support and in person planning is unlimited. - if a second setup is required there will be an added cost of 75.00. - Also providing Karaoke and Name That Tune Bingo for smaller and more intimate groups. - Mileage will be applicable to any events outside Calgary city limits. ** Please note overtime charge within city limits starts at 1:00 AM. Outside city limits starts at 12:00 AM.